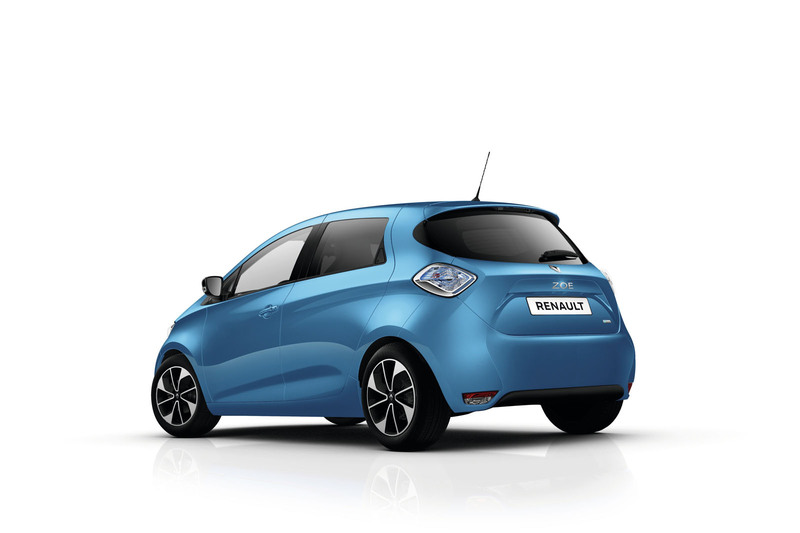 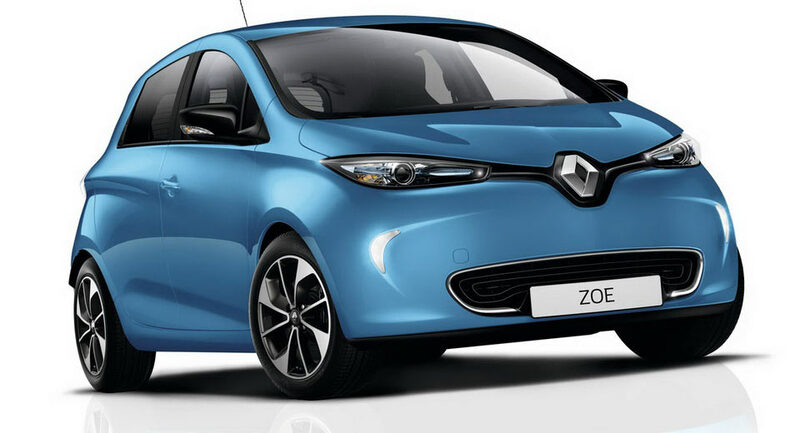 #Renault and Nissan are going to build the next Zoe and Leaf electric models on a new shared platform, according to the latest reports. 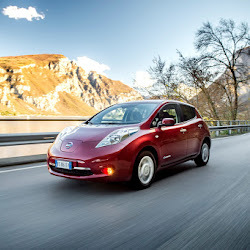 AutoNews learned from Arnaud Deboeuf, senior vice president of Renault-Nissan BV, that both new electric models will share their underpinnings and electric powertrains. 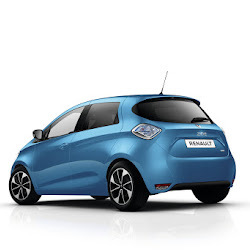 The VP of the alliance’s strategic management unit also said that the new generations of the Leaf and the Zoe will compete in the same segment, without saying if the Zoe will grow in size or if the Leaf will shrink to a subcompact. 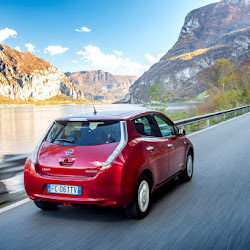 He also declined to give a timescale for the launch of both new models, only saying that Nissan has a facelift planned for the Leaf in 2018. 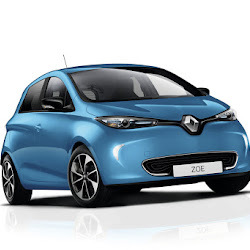 French media report that the next Renault Zoe will the first one to use the new common EV platform but not before 2020. 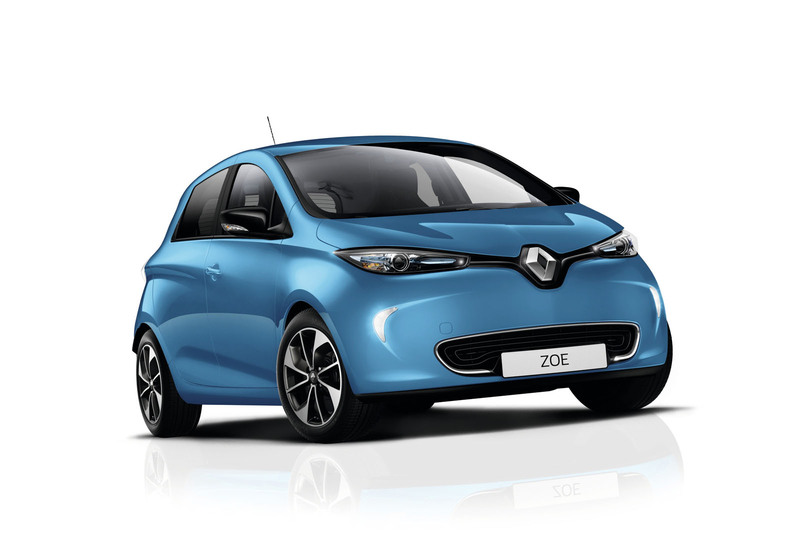 Renault has just revealed an updated version of the Zoe which now offers a driving range of up to 250 miles (400km) under the NEDC, thanks to a new battery pack sourced from LG Chem. 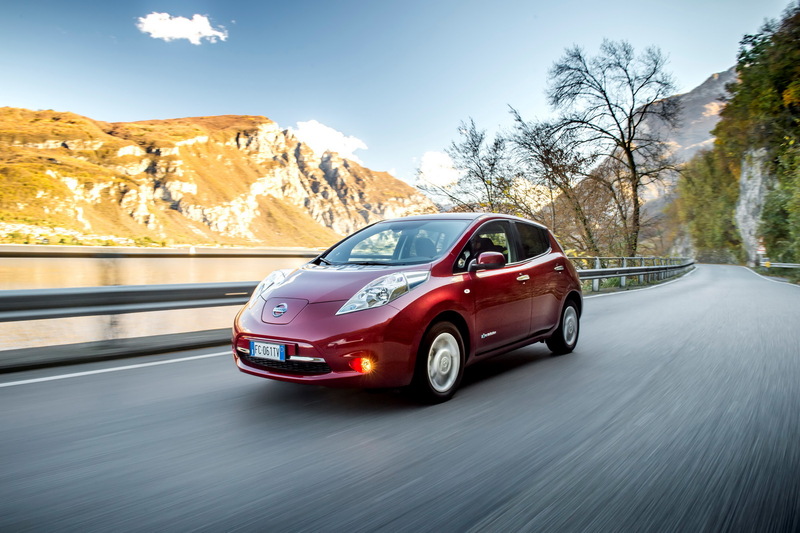 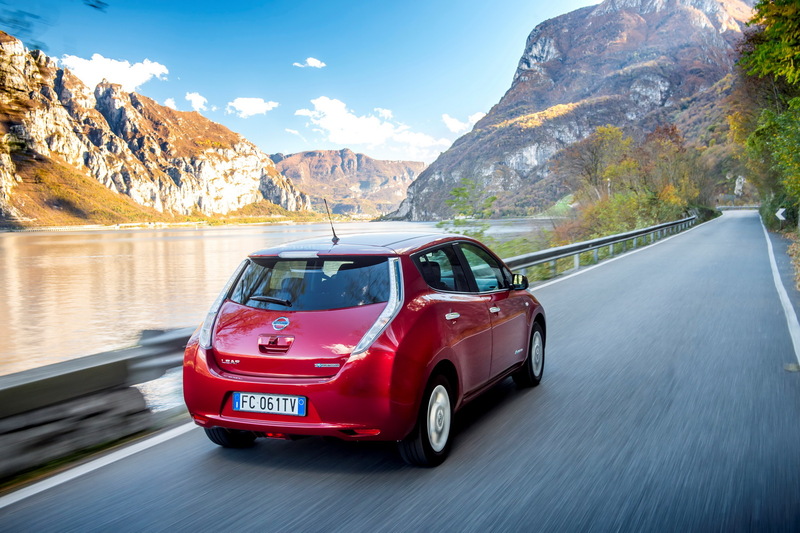 The Nissan Leaf offers a range of up to 155 miles (250km).